Running is my strength. I work this specialty as it fits for triathletes. 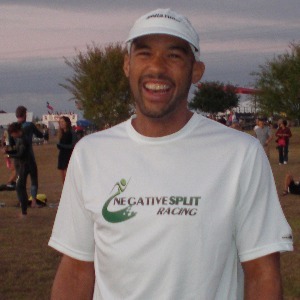 I have been coaching through USAT for over 10 years. Just renewed my certification in 2015. My goal is to bring athletes to the starting line injury free. Doing that gives them the best possibility to meet their goals. I enjoy seeing clients meet their goals. That is what I get back from being a coach. It is not always about racing but staying healthy. I have clients that don't race but just want the health guidance I am able to provide. Success. Coach Gerald Jackson has been notified of your message.